Any and everything that ends in Flam3…I Done touched it and let it burn..im not just a figment to ones imagination, but i am the one made the image actually appear. 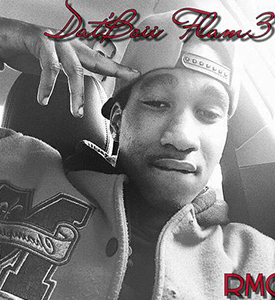 That’s why that say “Dat’Boii Flam3”..enough said! Previous PostCalifornia Riot ActNext PostG.O.D.